CAPCOM | RESIDENT EVIL 7 biohazard Ships Over 2.5 Million Worldwide! RESIDENT EVIL 7 biohazard Ships Over 2.5 Million Worldwide! 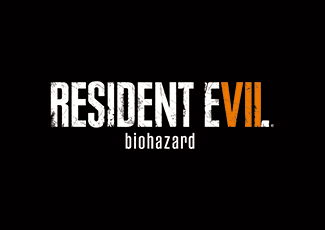 Capcom Co., Ltd. (Capcom) today announced that worldwide shipments of RESIDENT EVIL 7 biohazard (RESIDENT EVIL 7), the latest installment in the Resident Evil franchise, for PlayStation®4, Xbox One and Windows PC have surpassed 2.5 million units. RESIDENT EVIL 7 is the latest installment, and builds upon the series' roots of fear, exploration and tense atmosphere. The full game is also available to play via the included optional PlayStation®VR Mode for the PS4 version. In order to provide an overwhelming, deeply immersive horror experience, the game's system underwent a dramatic shift from its previous third-person camera to a new first-person perspective. Further, with the new RE ENGINE, a proprietary game engine developed in-house for this title, Capcom has pushed hardware specifications to their limits. As a result, the title garnered attention worldwide, with the demo version exceeding 7.15 million downloads—a record for the series—and the game selling more than 2.5 million units. 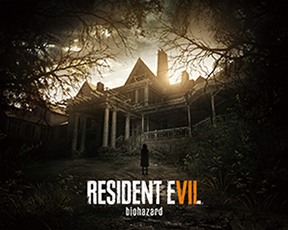 As part of Capcom's ongoing efforts to expand the Resident Evil brand beyond the category of games, the newest Hollywood film, Resident Evil: The Final Chapter, recorded the film series' largest Japanese box-office opening yet after its December 23, 2016 release, and is slated to open worldwide starting today; additionally, the feature-length CG film RESIDENT EVIL: VENDETTA is scheduled for a May 2017 worldwide release. * Xbox One is a registered trademark of the Microsoft Corporation of the United States and/or related companies. * Windows is a registered trademark of the Microsoft Corporation of the United States and/or other countries.